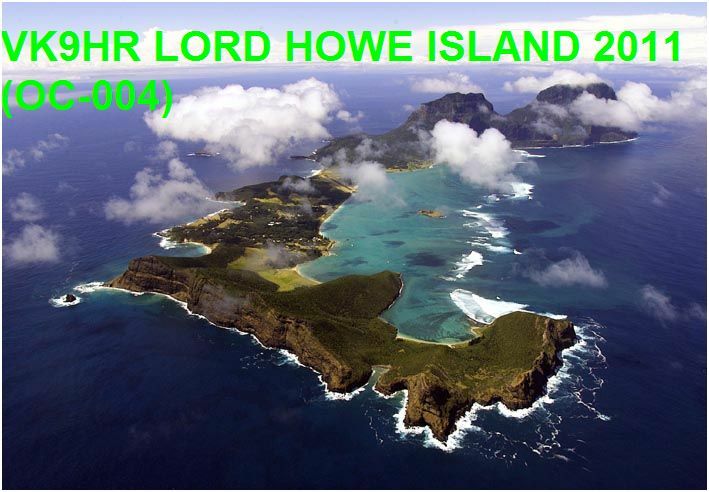 The HARAOA Group are planning a major DXpedition to Lord Howe Island between July 8th - July 17th 2011. The VK9HR team will be on the Island for approx. 10 days, and will be operating on multiple bands simultaneously to give everyone the chance to contact Lord Howe Island (OC-004). 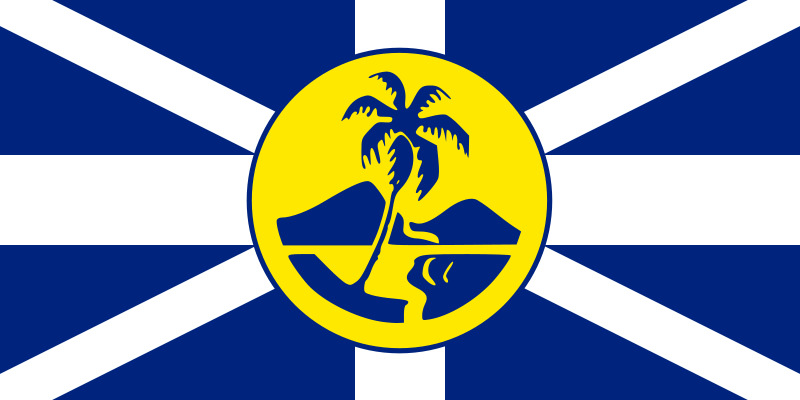 The team will consist of some of the operators that took part in the VI2BI DXpedition (OC-212) back in February 2010 and the VK9NI DXpedition (OC-005) in July 2009. The VK9HR DXpedition team leader is Tommy Horozakis VK2IR and co-leader John Chalkiarakis VK3YP. QSL Manager for VK9HR has change. From now, QSL manager is EB7DX. All info for VK9HR on the new website, www.lordhowe2011.com. Thanks!